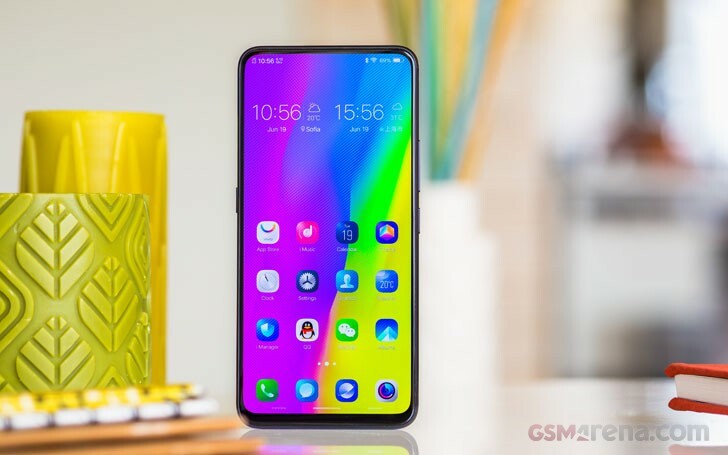 The impressive vivo NEX phone with a pop-up selfie camera and minuscule bezels was unveiled on June 12 in Shanghai, China and today the company announced in a press release the device is hitting stores around the globe. The first five international markets that will see the vivo NEX are Russia, India, Malaysia, Hong Kong, and Taiwan where the phone will appear by the end of July. The vivo NEX arrives in two versions - the vivo NEX S with an under-display fingerprint scanner and Snapdragon 845 chipset and the vivo NEX A with a regular sensor on the back and Snapdragon 710. Both of them have the unique pop-up selfie camera, a massive 86% screen-to-body ratio, although depending on how you calculate it, it can go as high as 91%. 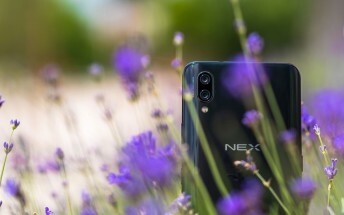 When the NEX S was initially announced in China, it was priced at CNY4,498 and CNY 4,998 (between $700/€580 and $780/€640) for the different storage options, while the NEX A costed CNY3,998 ($605/€510). Prices are expected to be similar at other markets, but we might see a slight increase due to taxes and duties.